As I was scrolling through Pinterest the other day, I stumbled upon an article in the January 2013 edition of San Antonio magazine stating “52 Things Every San Antonian Must Do”. 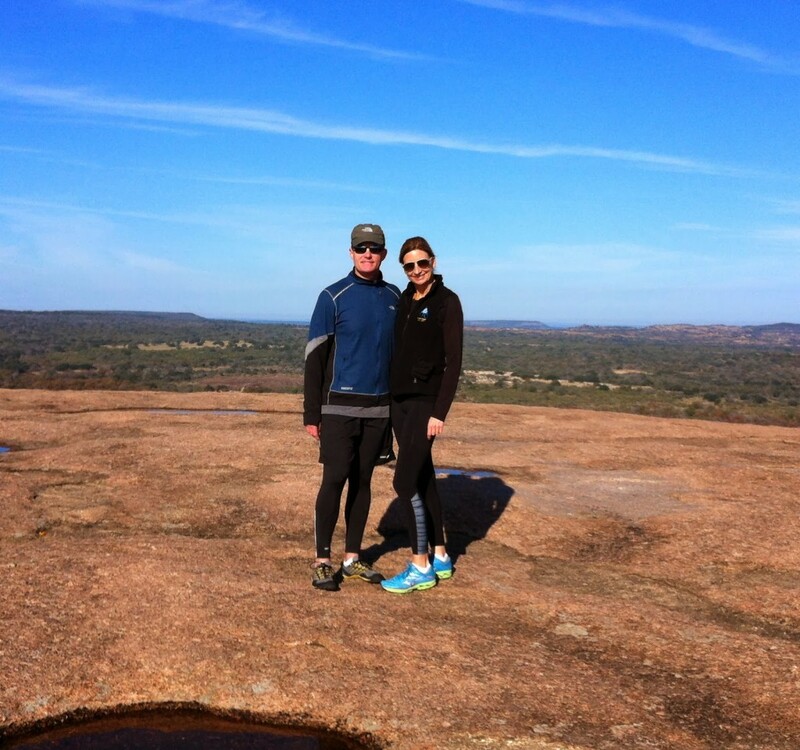 Topping this list at #1 is to climb Enchanted Rock. 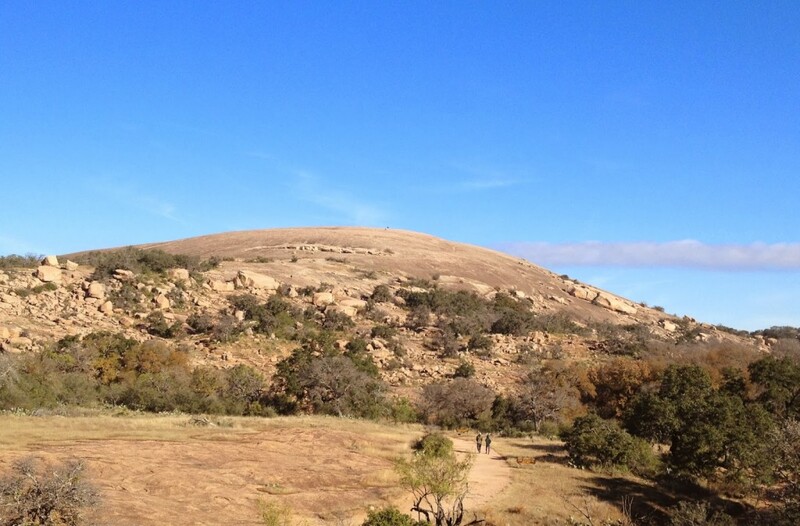 Located approximately halfway between Fredericksburg and Llano, Texas, off of Ranch Road 965, Enchanted Rock is a massive pink granite formation rising 425 feet and spanning 640 acres. 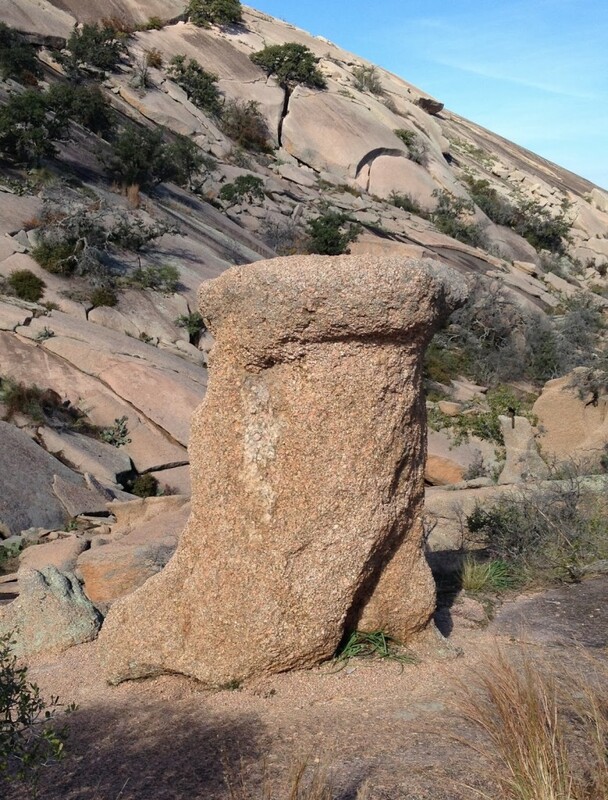 American Indian legends and folklore abound with tales of this mythical rock, so named for its spiritual powers. My favorite of which is that anyone who spends the night on the rock shall become invisible. While my goal was not to become invisible, I set out with Hubby and Big Sis’ to perhaps make a couple of pounds become invisible. 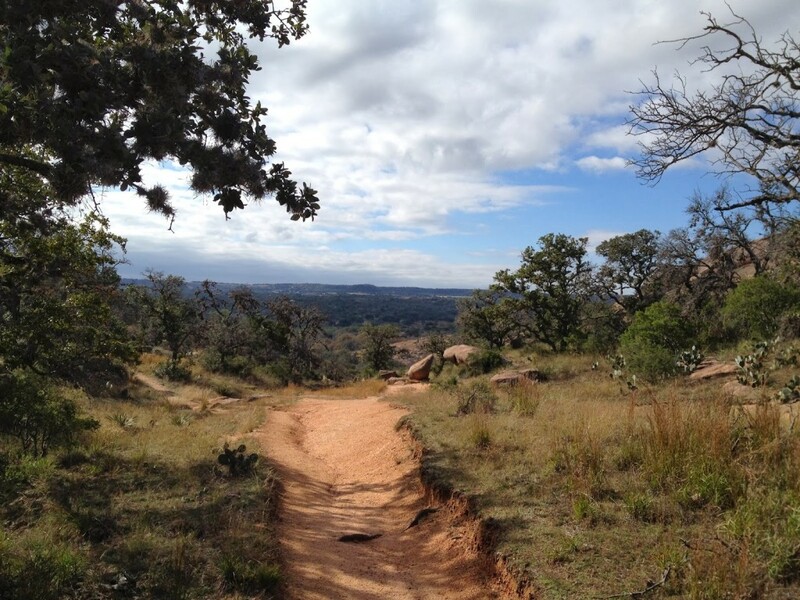 It was a glorious crisp Hill Country morning. 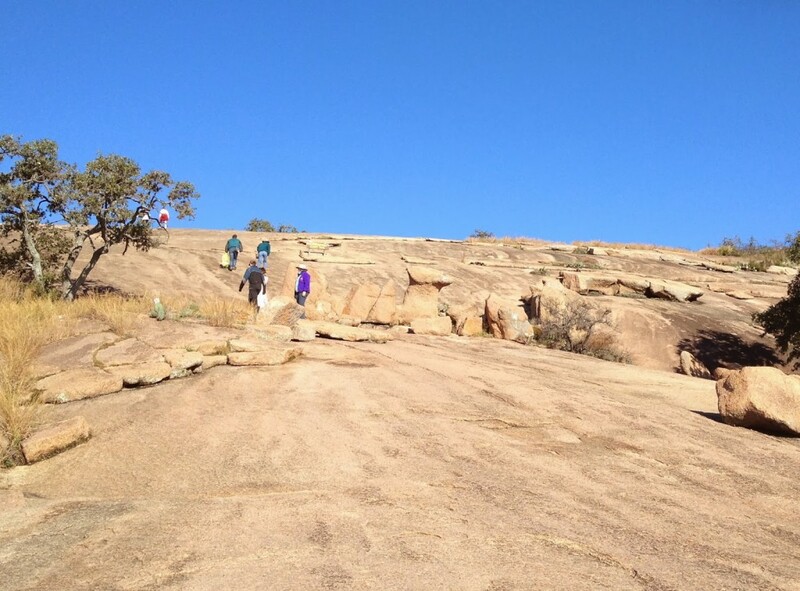 Within the Enchanted Rock State Natural Area, in addition to hiking, are other activities including caving, rock climbing, trail running, picnicking, camping and birding. 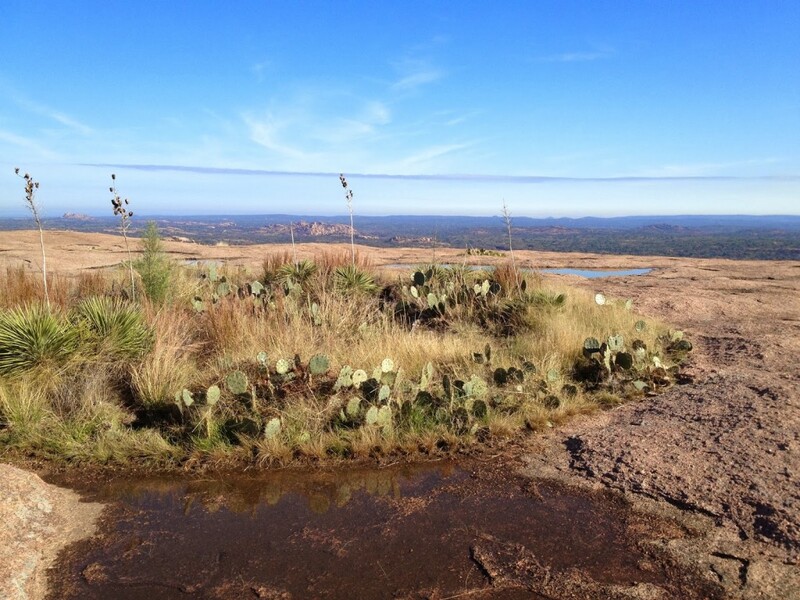 I would imagine that the most colorful time to go would be in the spring, when the bluebonnets and Indian paint brushes are in bloom. Nonetheless, it is apparently a pilgrimage every San Antonian must do. I really cannot believe it took me 43 years to do it. Should you find your tummy rumbling after all this activity, stay tuned and I will follow up with some recommendations on places to eat in the Fredericksburg area of the Hill Country. Auf Wiedersehen!